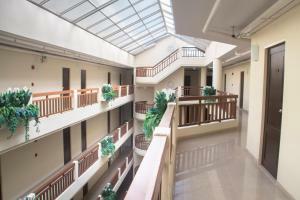 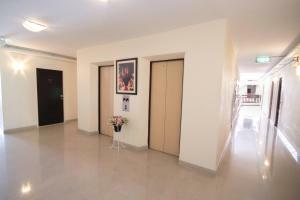 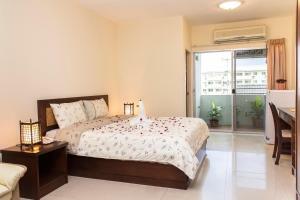 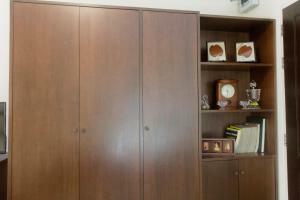 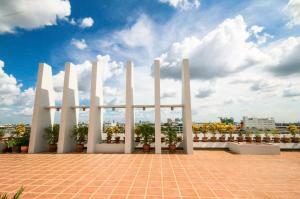 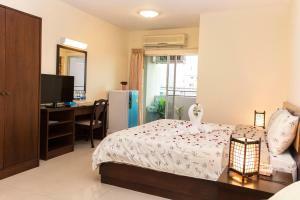 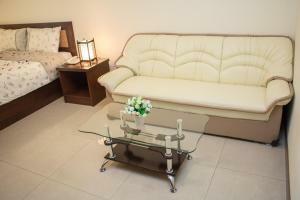 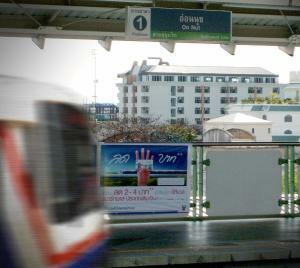 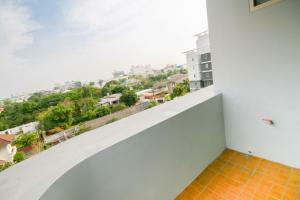 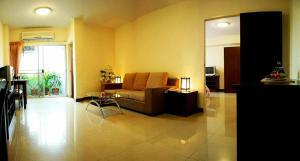 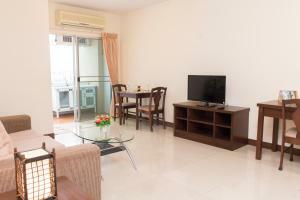 Located a stroll from BTS Skytrain On-Nut Station, K.V.Mansion offers comfortable accommodation with a private balcony. 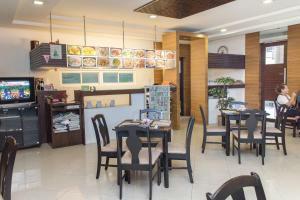 There is an on-site restaurant and free Wi-Fi in the entire hotel. 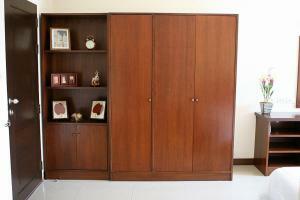 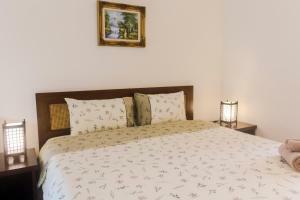 Each guest room at K.V.Mansion is air-conditioned and equipped with cable TV, a fridge and a work desk. 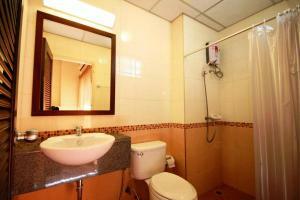 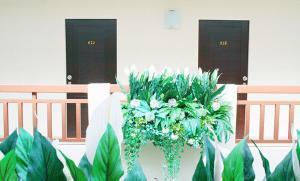 All rooms have private bathroom facilities and a seating area. 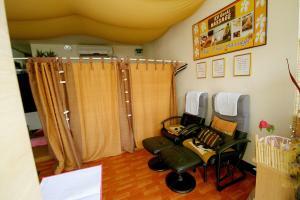 Guests can enjoy massages at KV Mansion. 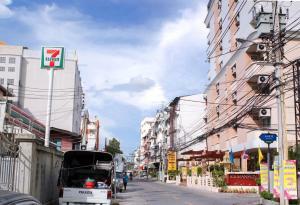 Other services include laundry, currency exchange and car rental facilities. 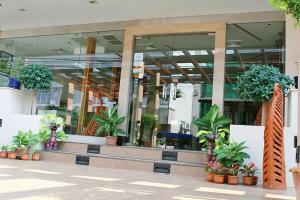 Mansion K.V’s restaurant serves both local and western dishes. 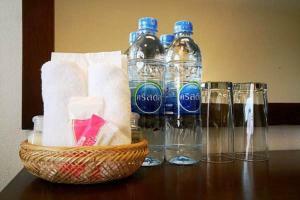 Meals can be enjoyed in the privacy of guests’ rooms. 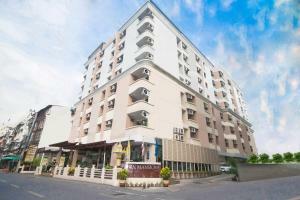 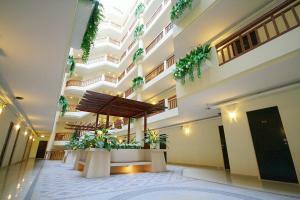 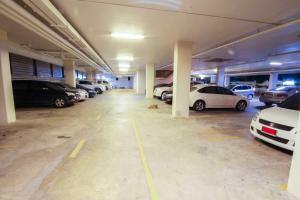 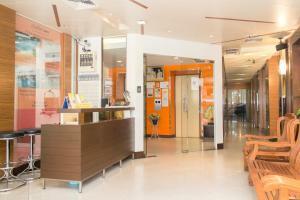 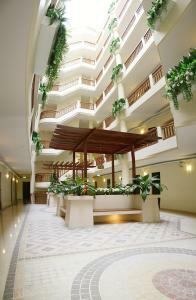 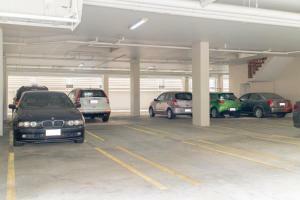 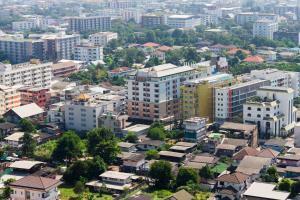 The hotel is a half hour drive from Suvarnabhumi Airport and the express way. 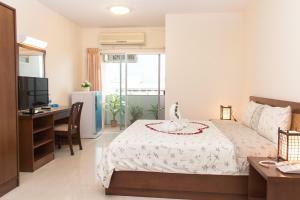 Room features a balcony, a TV and a refrigerator. Shower facilities are included in an en suite bathroom.